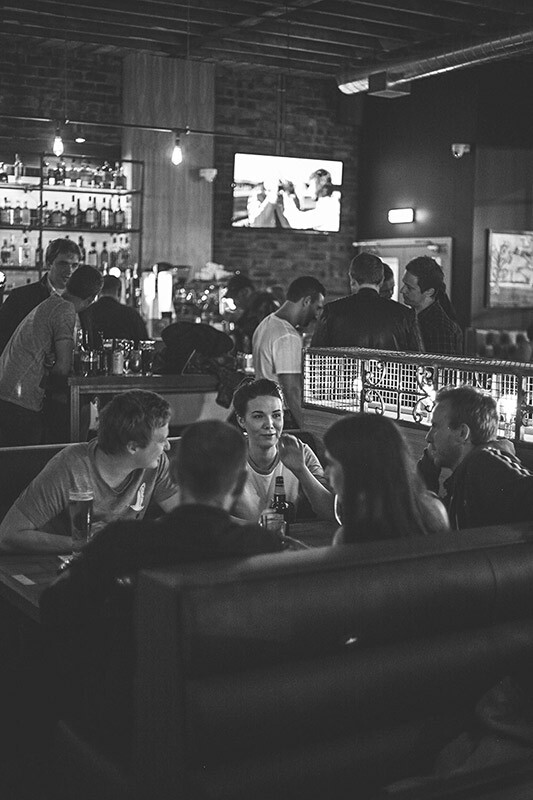 Open til 1am Every Night with over 250 Spirits, Beers, Lagers from around the world. Live Music five days a week. Sky Sports & BT Sport. We showcase live music 4 nights a week, including our famous Open Stage on a Thursday night, and Live Djs on Fridays and Saturdays, see Listings for details. We have homemade food featuring daily specials and a massive range of bottled beers and spirits. Our kitchen is open until 1am every night. Our Sunday brunch menu features all day breakfasts and a Sunday Roast. We are child friendly and have a kids menu with a make your own pizza section so the kids can be chefs for the day.